Paul Hamelin, Leelanau County resident and owner of Verterra Winery, had an old house on his vineyard property that wasn’t being lived in. So he stopped by the Habitat for Humanity ReStore in Traverse City and asked if they could use it. “It’s so heartwarming that these things will have a future rather than just going into the dump, Paul says. 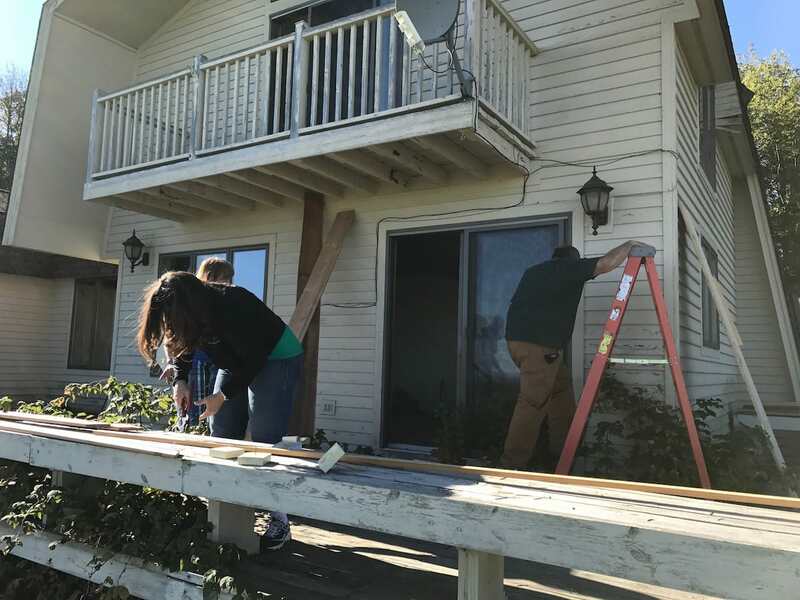 According to Michelle, property owners like the Hamelins, as well as professional contractors, contact Habitat for Humanity regularly to perform deconstruction services as part of their plan for anything from a kitchen remodel to a whole home demolition. “Companies see how professional we are, how efficient we are and the impact it makes on our community, our environment and local Habitat families. They realize it really is a win for all involved,” Michelle says. The Depot Neighborhood Project, a pocket neighborhood of 10 net-zero homes built with a shared courtyard near downtown Traverse City, is an example of how ReStore sales benefit the community. “The project was made possible through the generosity of many, including deconstruction donors like the Hamelins,” Michelle says. 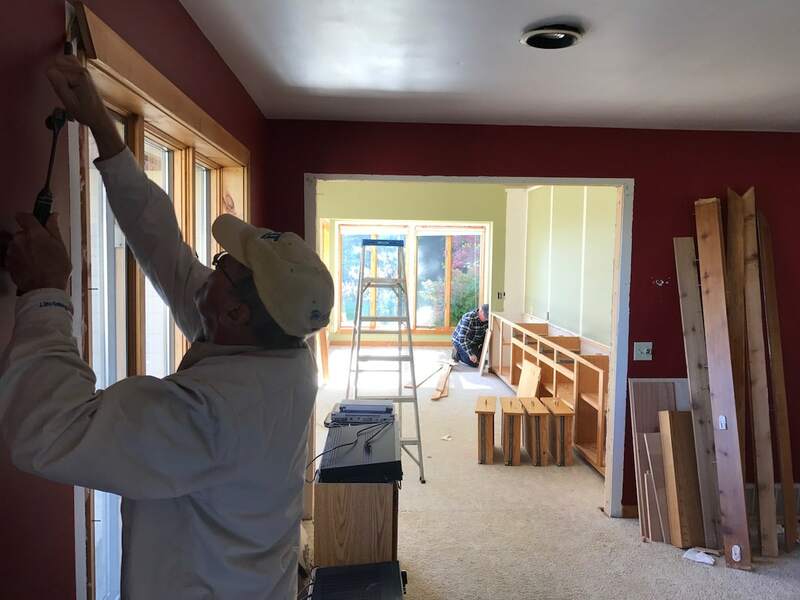 In 2018, Habitat for Humanity Grand Traverse Region plans to help five more families with continued community support. Want to schedule a home deconstruction? Contact Michelle Reichert at 231.941.4663 ext. 125 or at mreichert@habitatgtr.org to schedule a walkthrough to determine salvageable items. Want to donate home and construction items? Contact the ReStore directly at 231.944.1182 to schedule a pick-up time. Items can also be dropped off during business hours Monday–Friday from 10 a.m.–6 p.m. and Saturday from 10 a.m.–5 p.m.
Volunteer! Habitat needs volunteers and donors year-round to support their mission of bringing people together to build homes, communities and hope. Volunteers of all experience levels are welcome and encouraged to help on the construction site and in the ReStore. Volunteers with construction experience are always needed. Visit the website at www.habitatgtr.org for more information on how to get involved or call 231.941.4663. 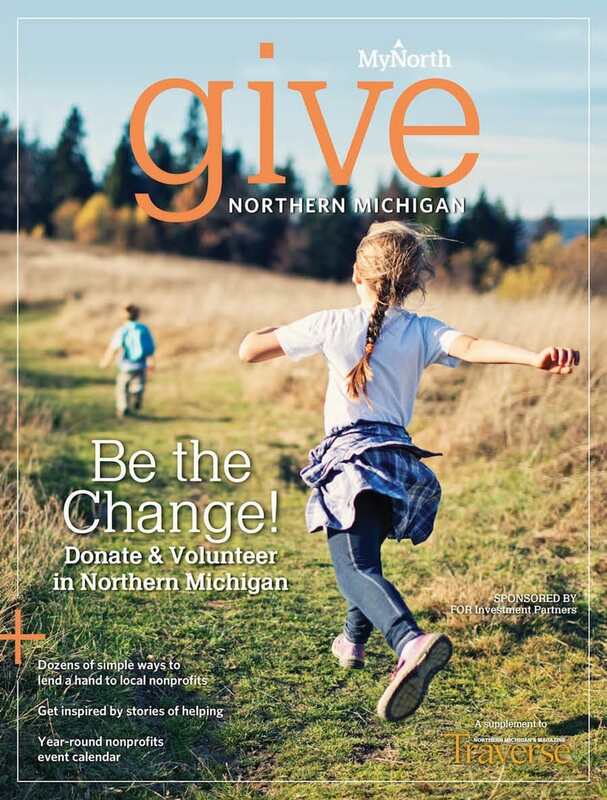 Click the cover to read the latest issue of GIVE!